Some of our best results are found when training at high intensity. In order to develop as an athlete you’ll need to develop an ability to go hard and bring your “A” game. Today’s Rowing WOD provides an opportunity for just that. Set the monitor for 800m of work and 2 minutes of rest. While the stroke rating starts out low, there should be a focus on power per stroke and solid intensity across all five pieces. The increasing stroke rating will give you a chance to see where you’re most effective. Ideally whenever the stroke rating is increased the split should decrease. Try to pick a split for each stroke rating and commit for the whole piece. The last 3 should be around race pace. Post your Average 500m Splits for each piece to comments. 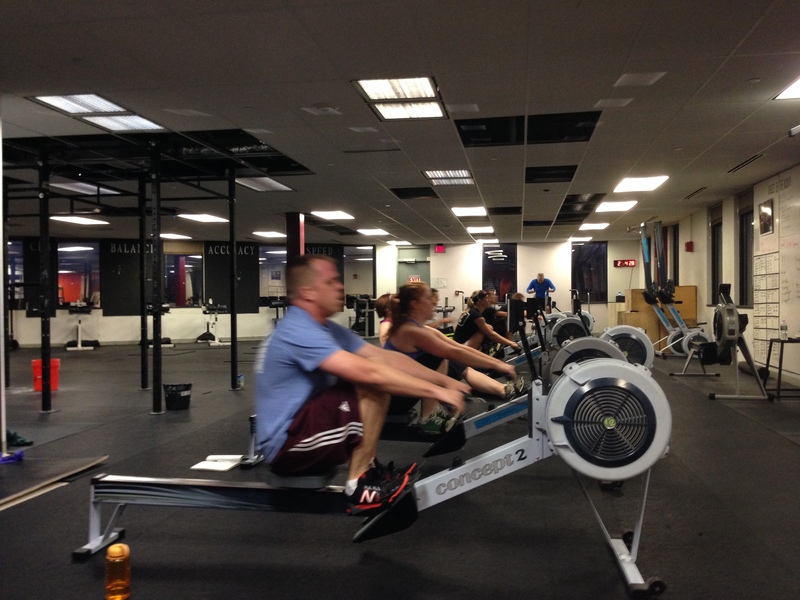 This entry was posted in Rowing and tagged endurance sports, exercise, functional movements, health, mental toughness, row 2k, rowing, sports, training, water by Renegade Rowing. Bookmark the permalink.